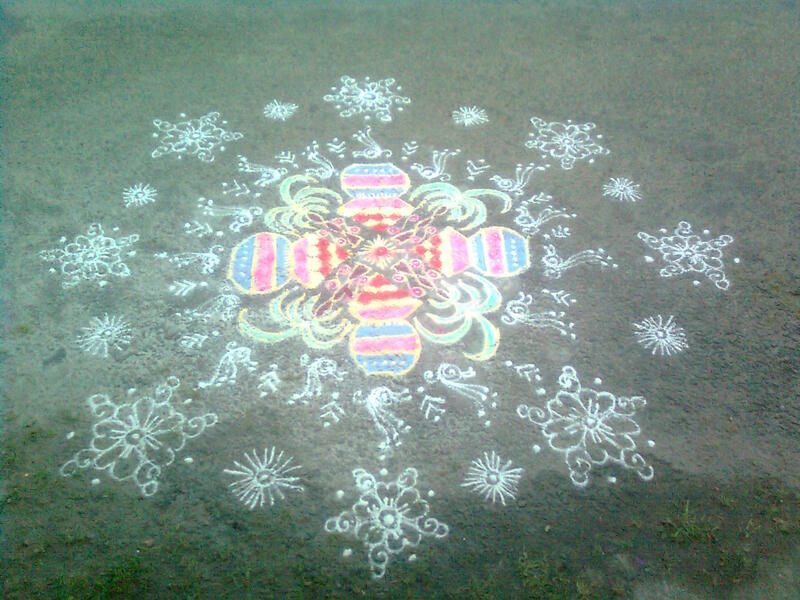 And let me start this thai maasam Kolam season with a snap of my own attempt. HAPPY PONGAL TO ALL YOU WONDERFUL PEOPLE OUT THERE!! !